Starkey Hearing Technologies, an american owned hearing instrument manufacturing company, was found in 1967 by William Austin. The company is based in Eden Prairie, Minnesota. 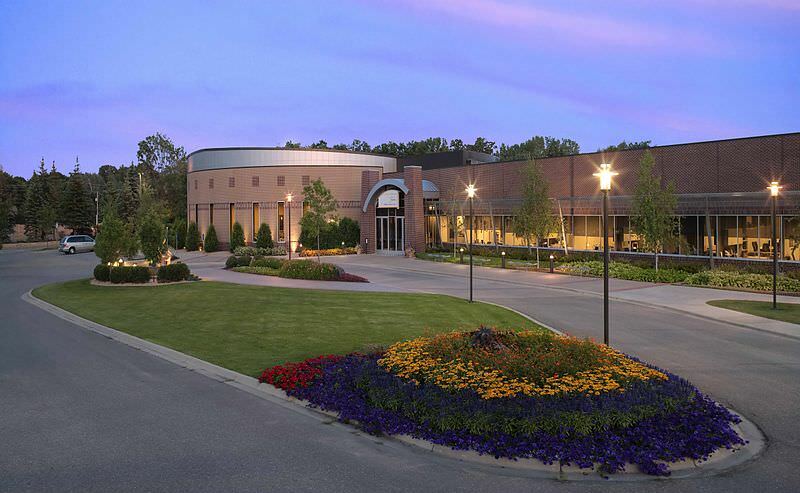 The company has 21 facilities in more than 18 countries worldwide, and employs over 4,000 people. The company averages an annual sale of 1,000,000 units, which makes it one of the worlds leading manufacturer of hearing instruments. 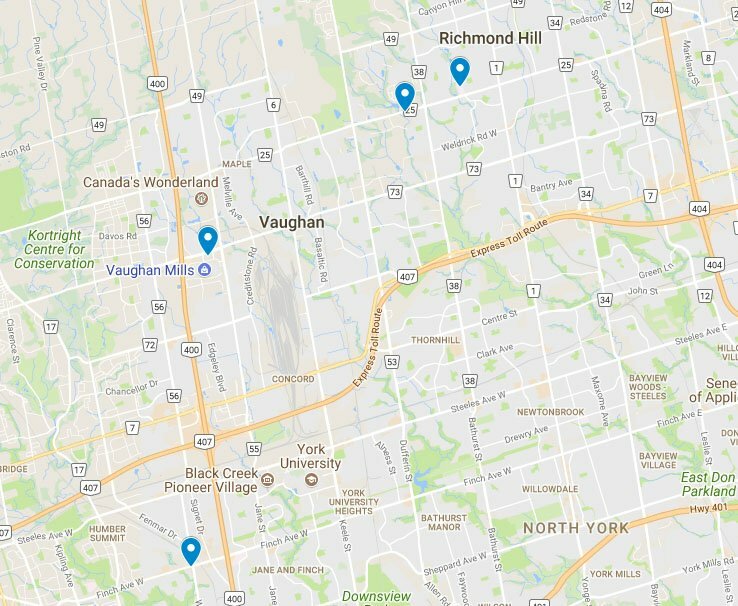 The company started as a hearing instrument repair shop in 1967. In 1978, William Austin began the Starkey Fund, which eventually evolved to Starkey Hearing Foundation. As of today, the fund has given away more than 1.5 million hearing aids to people in need. In 1983, President Ronald Reagan was fitted with Starkey INTRA hearing aids. This eventually gained widespread publicity, and Starkey soon found their products to have great demand. 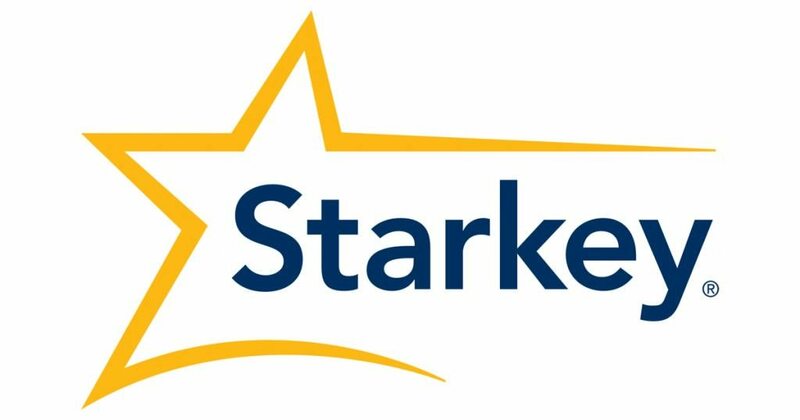 As of 2004, Starkey has been conducting research into hearing technology at its laboratories in Berkeley, California. At the heart of Z Series is the new 900sync Technology. It’s wireless designed for today. This groundbreaking technology provides consistent performance in challenging environments like noisy restaurants, parties or outdoors. You can expect improved coordination between ears and a more natural 3D-like sound. 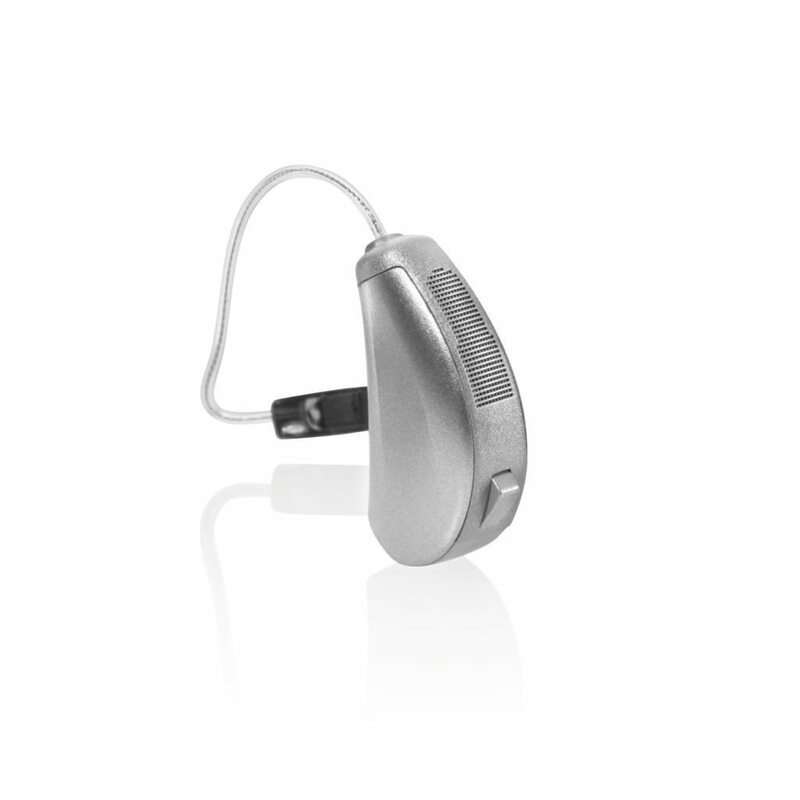 Z Series hearing aids TECHNOLOGY are designed to enhance your hearing experience in a variety of listening environments. What you need depends on your lifestyle and how active you are. 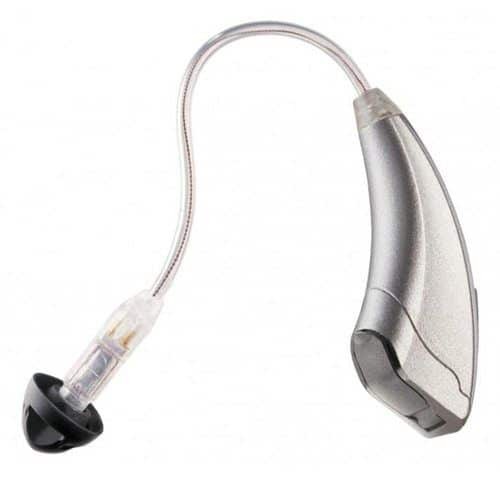 3 Series hearing aids feature Starkey’s latest noise reduction and speech preservation system, which is designed to deliver incredible sound clarity even in the noisiest situations. 3 Series can also stream stereo sound from your TV, radio, computer and even your cell phone directly to your hearing aids. With 3 Series, you can enjoy handsfree phone conversations and listen to TV or radio at the volume you want. 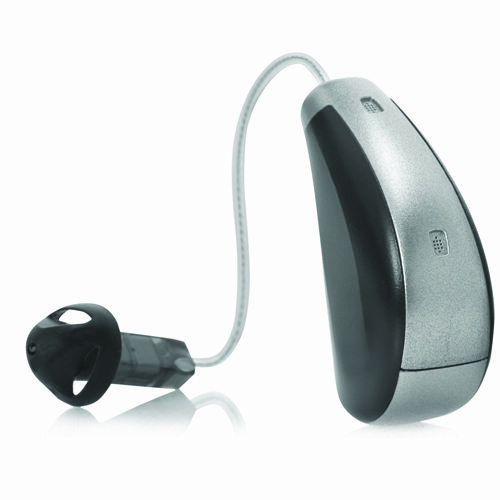 3 Series hearing aids are designed to accommodate and enhance a variety of different listening environments. 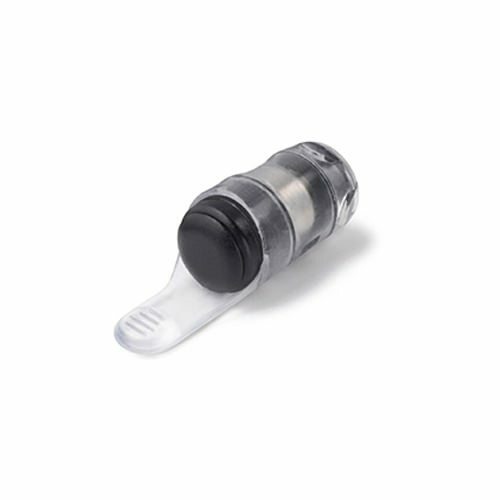 IRIS Technology, Starkey’s proprietary wireless platform, is preferred by patients and professionals thanks to its simplicity, clarity and compatibility with our innovative lineup of SurfLink accessories. New Xino Wireless delivers everything people love about IRIS Technology — including Binaural Spatial Mapping, no body-worn relay device, hands-free wireless phone streaming, media streaming and programming, synchronized user controls and more — in a style that’s comfortable, practical and desirable: a micro RIC 312. You may be having trouble hearing what people are saying – or are starting to miss out on sounds you once heard – but you’re not sure you’re ready to wear a hearing aid yet, especially one that people can see. That’s what makes you ready to AMP. New AMP fits snugly in your ear canal, so no one but you will know it’s there. 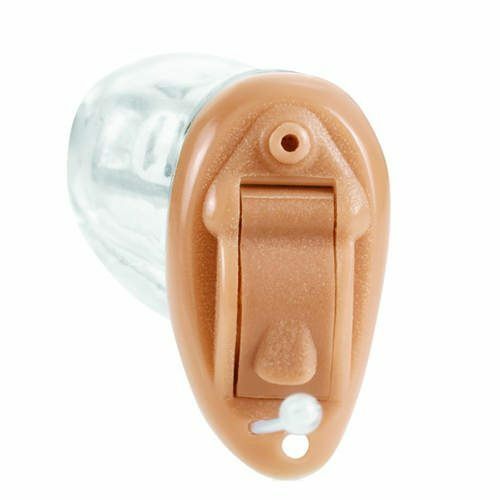 It’s comfortable, removable, and ready to wear in a single visit to your hearing professional. Better yet, AMP’s small size and ear canal placement take advantage of your ear’s natural acoustics for a sound quality you need to hear to believe.